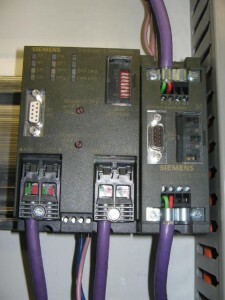 Our Automation Engineers are readily available to assist your production efforts not only with expert systems design but by offering their expertise in the troubleshooting and repair of your existing systems' drives and controls. 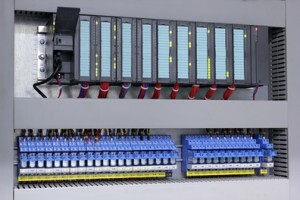 From a single drive/motor application, through complete automation control systems, Nayon Engineering is ready to service your entire control system offering solutions to all types of industrial control system problems, regardless of the manufacturing process. 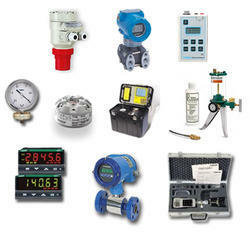 Our technicians' supply, install, service and calibrate a broad spectrum of industrial instruments to measure and control most process parameters. We believe our expertise and service ensures a complete and integrated solution for our clients' automation and industrial safe access system needs. 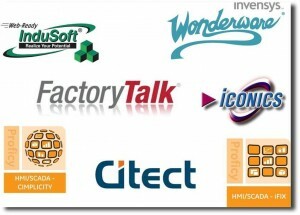 Nayon Engineering is a prime supplier of Automation Equipment from trusted Manufacturer Brands.We are also tried and tested System Integrators for a host of SCADA and DCS Systems.Our trained Process Engineers also specialize in SCADA or DCS systems. Send us an inquiry explaining the nature of your problem and we will solve it for you.